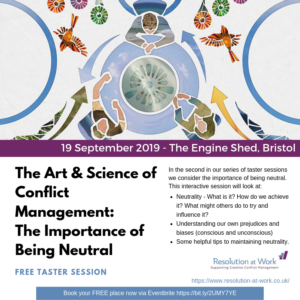 Neutrality – What is it? How do we achieve it? What might others do to try and influence it?